Tokyo market gold calculated in yen daily; if the market price will take the bottom again, the target price will be 3195 or 3504 point. 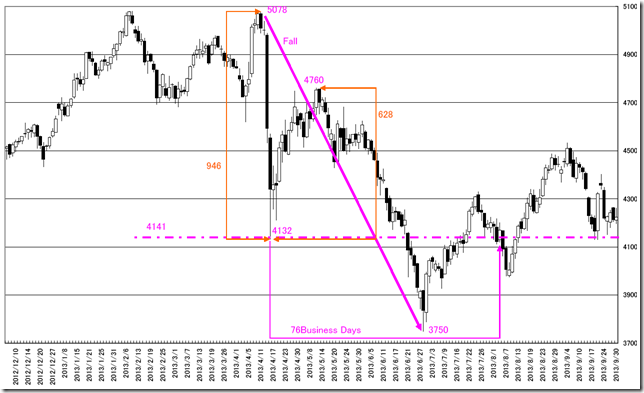 Today we analyze Tokyo market gold calculated in yen daily. 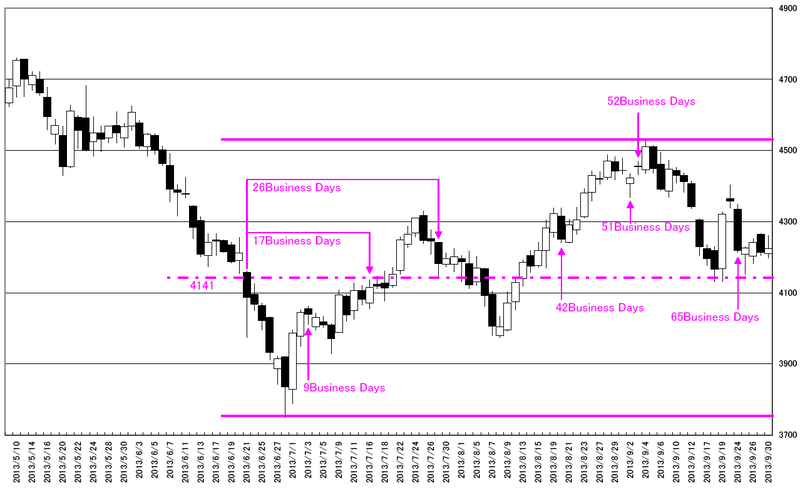 We can not see the market cycle from 50 days chart. And there exists other types of “HIGARA”. Drawing 200 days chart, we can find out 4141 point related with “The falling day”. And we can not find out some relation and 76 business days did not work the reversal point. We can not find out proper “HIGARA” from this chart analysis. The bottom price will be 4141-946=3195 point or 4141-628=3504 point and we need more analysis. 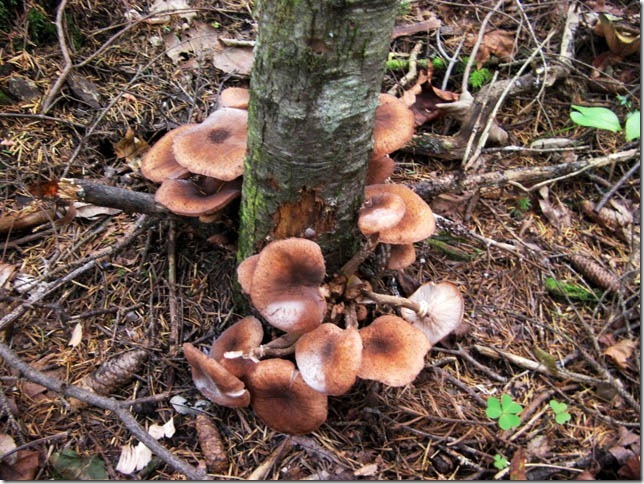 We took much honey mushroom in Akan Hokkaido. “MATSUTAKE” season has already ended in Akan Hokkaido. 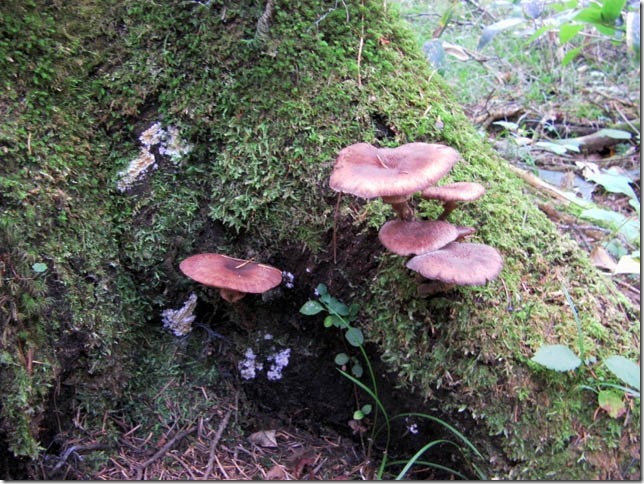 This is very popular eatable mushroom in Japan. And we will cook “miso” soup with pork and vegetables.